Love browsing some inspiring furnishing pieces for eclectic-style home? 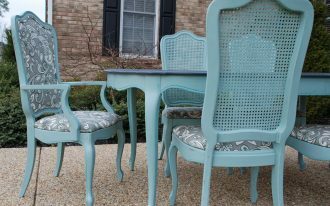 You’re so lucky because here we will share ten best furniture pieces that totally will steal your heart. Some are taken from a beautiful home in Queens Park and others are browsed from my favorite site, Pinterest. 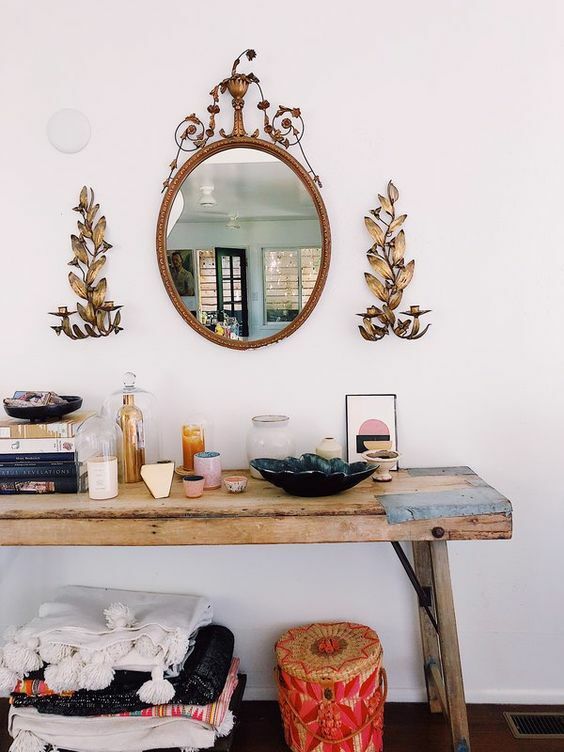 Probably some will be your inspiration when having a new home re-furnishing project or at least this will give you more knowledge about the updated furnishing pieces for eclectic home. Never want to wait too long? Let’s scroll the page down and please enjoy. Might be I call this a curly lounge chair. The most unique point is in the design visualizing uncommon shape. Beside the shape, the chair also offers a comfy design to sit in. The middle part is made curly deeper for a deep sit-mode, recommended for those with hobby of reading, or just for relaxing the body all day long. Attention to details, this is the interest point of the daybed. 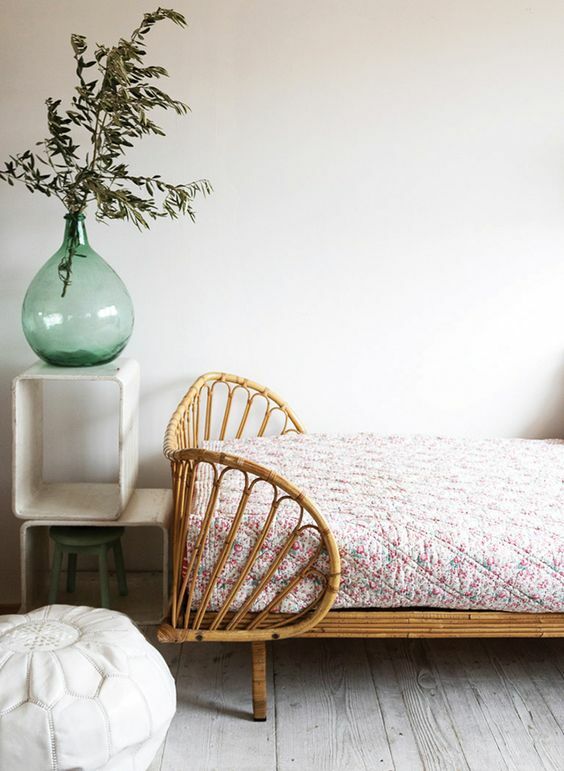 Made of 100% rattan, the daybed shows every details of craftsmanship, particularly on both headboards. Featured with white ornate side table, this furniture obviously performs a modern design. 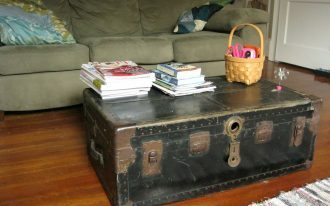 A vintage find that amazingly exposes a modern industrial concept. 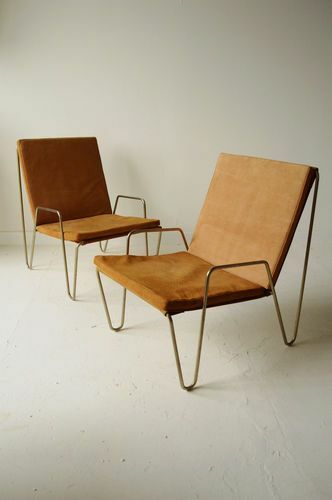 I personally love the design; thin & durable due to metal frame and solid wood seat & back-rest. 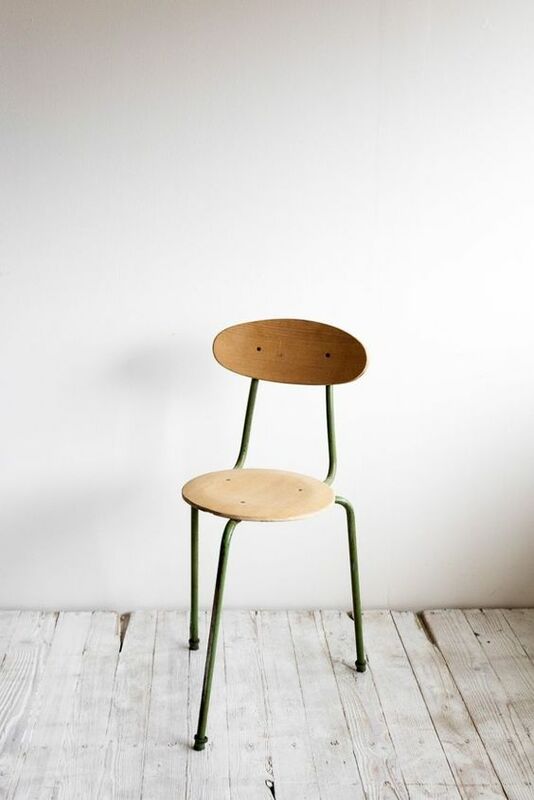 Whitewashed-finish interior seems perfect for such a whimsical chair. Minimalist, simple, and clean line. 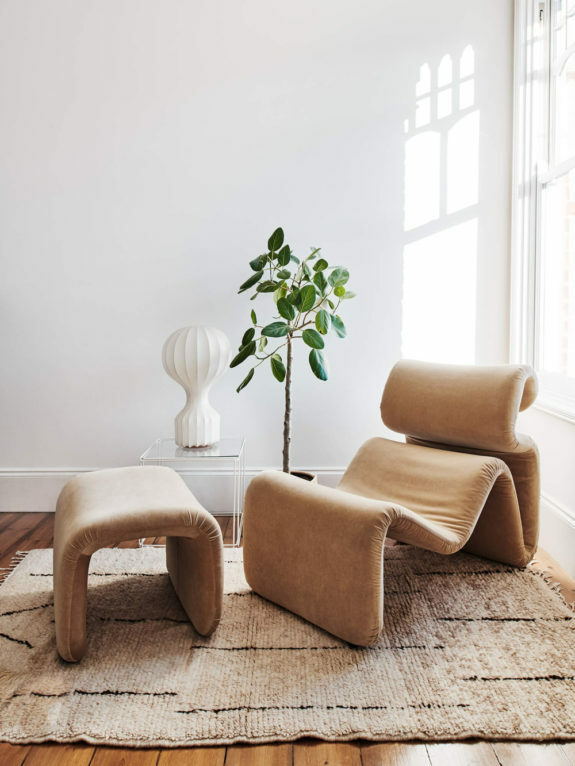 The lounge chairs are brilliantly designed as simple as possible, only supported by hairpin legs that directly connect to arm-rest and back. Based on the design, these chairs fit all small rooms. 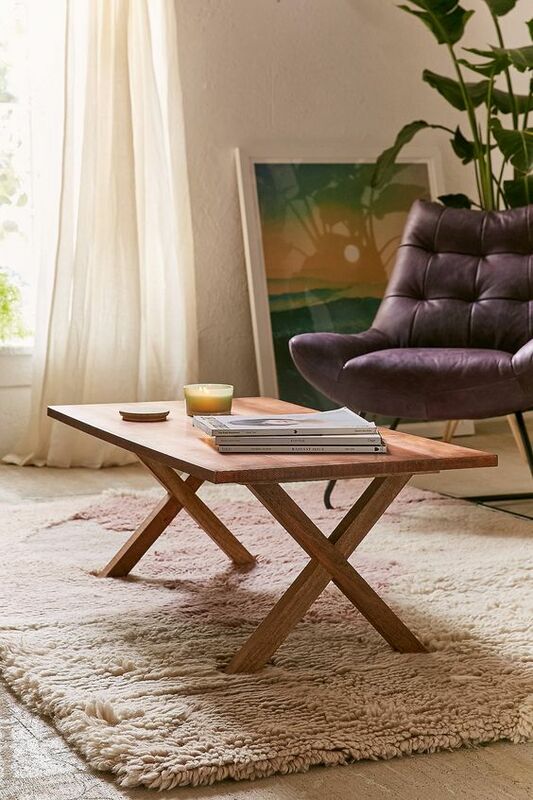 Simply modern piece of coffee table, a great choice for modern living room. Organic wood, the basic material, is used to build this furniture. You can see the original texture, tone, and even the scent of raw wooden in this furniture piece. No finish needed. 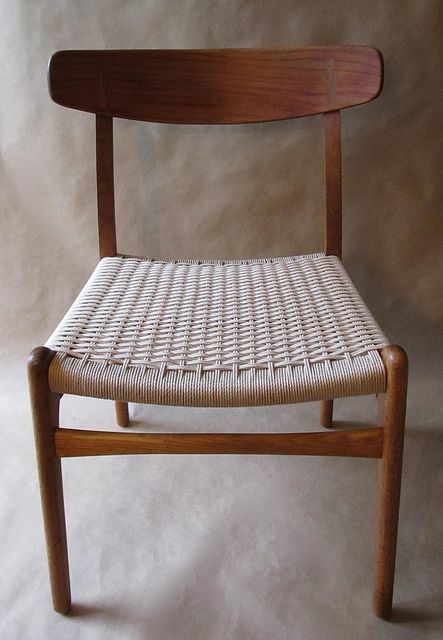 Woven seat is the interest point of the chair. 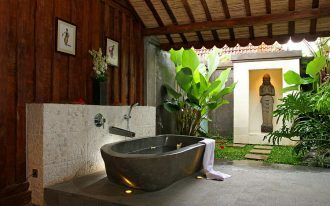 It offers particular texture and appearance. It also performs lots of beautiful interwoven threads produced by the skillful craftsman. 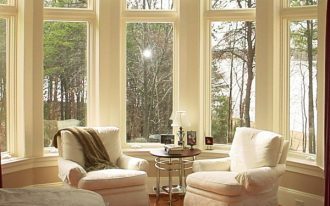 The physical design, in addition, is simply traditional, but keeps visualizing a cozy and functional piece. What I wanna to say is this is a mix of Scandi and modern industrial. The concept is focusing on light wood use and stone-color concrete finish as the highlights. These raw materials contribute to this space in creating a bright yet warm-nuance space. 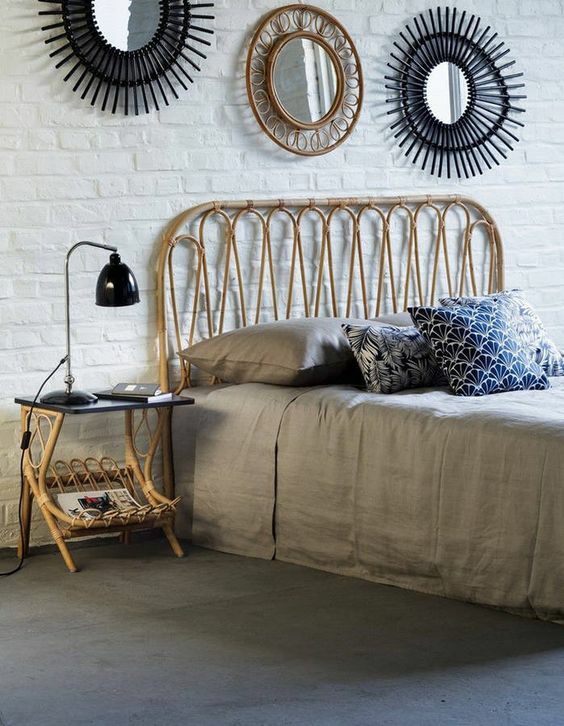 Rattan, as the basic material of bed frame, visually adds a statement due to its geometric threads on headboard. This also roles as a Boho touch in bed. Not only on the bed, the same ‘artwork’ can also be found in the bedside table that really stresses on the details. 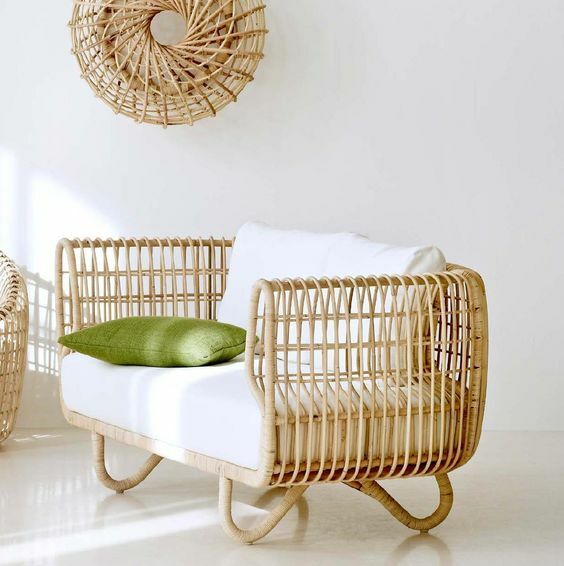 Again, rattan furniture for classy living room. Unlike the previous chair, this one is thicker and has much of volume in both arm-rests. 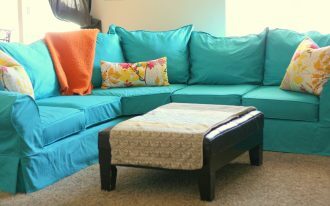 The hairpin-legs and foamy cushion are other qualities that will bring much benefit for the user. 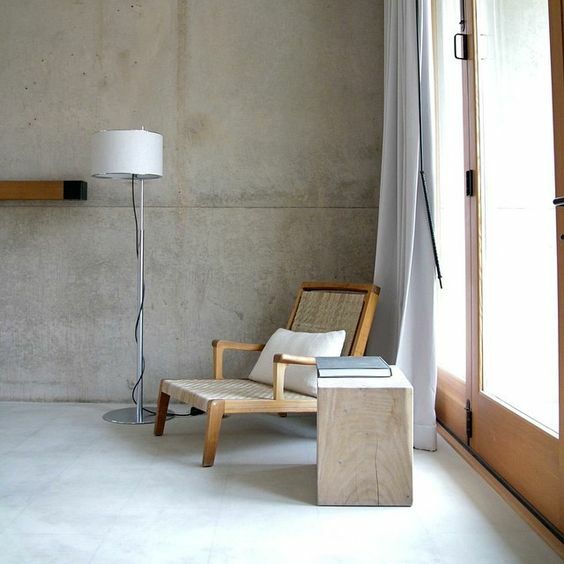 The simpler furniture, the more beautiful it is. Like this simple hallway bench, it’s simply made from organic wood, no finish needed, no detailed carving at all, but it clearly shows the actual texture and tone off. 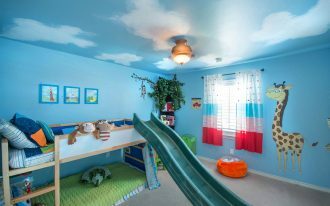 Make it stunned just with the cluttered things you love the most.